Family Guy: Volume 9. . Wallpaper and background images in the uma familia da pesada club tagged: family guy season 8 season 9 dvd. This uma familia da pesada photo contains anime, banda desenhada, manga, desenhos animados, mangá, and quadrinhos. Family Guy- every character from all episodes. 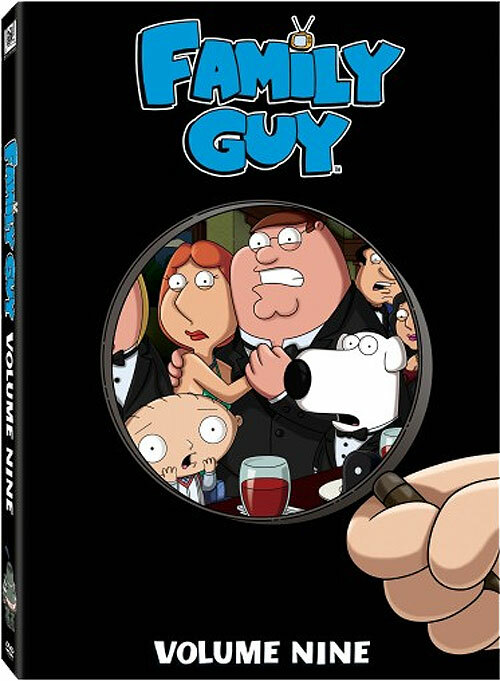 New Quahog - Download Family Guy Episodes | Critically Acclaimed Family Guy Content!